There’s an old adage that the best films premier not at big festivals but at small ones. The inaugural IndieCork festival back in 2013 certainly lends evidence to the argument that this is true. Not only did it see the premier of Trampoline but also one of the finest thrillers to come out of northern European cinema for some time – Michael McCudden’s Sodium Party. A visually stunning, twisted Alice-in-Wonderland-esque thriller, Sodium Party introduces the audience to Claire (played by a pre-O’Briens Slaine Kelly), and then takes us through her harrowing childhood and passage to university. There she meets Danny (James Corscadden), a frequently intoxicated photographer who exposes her to real life through a cocktail of love and drugs. All is not well for Claire and Danny, however, and their relationship is soon tested when ghosts of Claire’s tumultuous past manifest through super 8 film footage and the return of her imaginary friend from childhood, causing her world to unravel. Despite being McCudden’s directoral debut, the film didn’t hold back on either its visuals or cinematic style. 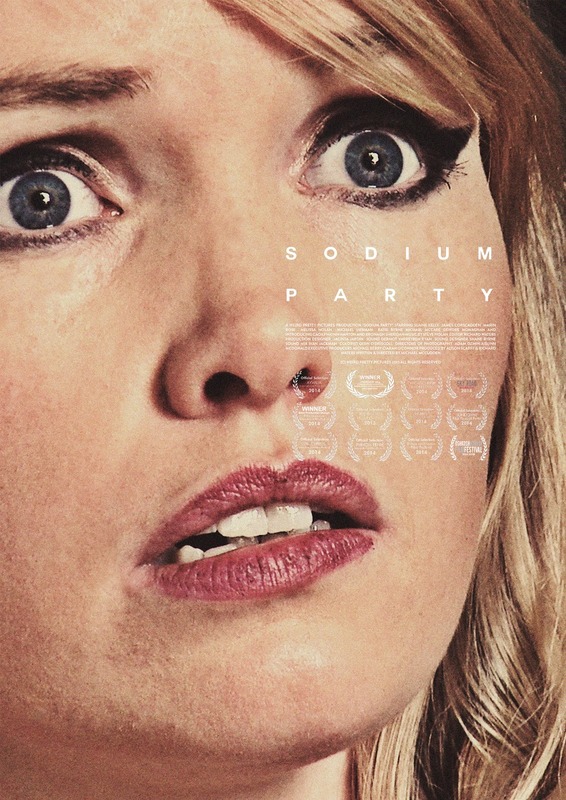 Sodium Party impressed as that rare modern film that placed the weight of assembling the narrative on the viewer, telling its story through a complex network of flashbacks and snippets that both provide a window into Claire’s psychic state and provide the film with its unique fantasy feel. 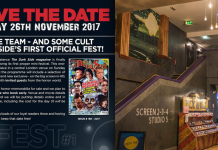 Few modern films place such a (pleasurable) burden on the viewer and it was, at least in part, this effort to do something brave and different that saw Sodium Party become something of a darling of the cult film festival scene – McCudden would pick up Best Director at Overlook 2014 and the film would win Best Production Design at the Peloponnesian International. Indeed Sodium Party would make the notable selection list at a whole host of international festivals from Perth to Phnom Penh. Whilst it has gone on to become something of an underground classic, the film has so far failed to grab quite the audience it deserves. In this its complexity was perhaps both a blessing and a curse – without it, the film wouldn’t have been what it is, but with it the ability to secure a wider audience in a movie world that is generally risk-averse when it comes to promoting films that break the mould was limited. Happily, this is hopefully a situation that can now be remedied, thanks to the release, online of the Video-On-Demand (VOD) deluxe version of the film. 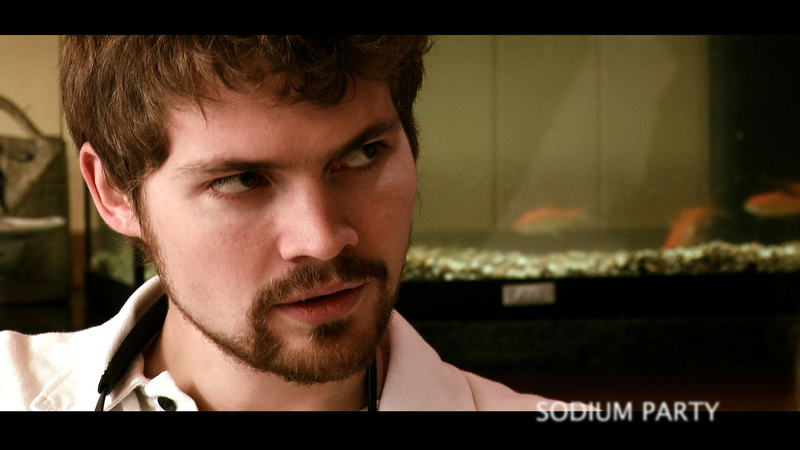 Viewable at sodiumparty.com, the VOD release of the film is something of a tour-de-force. Too often VOD offerings tend simply to be a stream of the original release – better than nothing, certainly, but hardly using the freedom offered by the online format to its full potential. 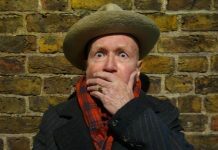 This is certainly not the case with Sodium Party, which presents not only an opportunity for those who have not yet sampled its joys to catch the movie itself, but also further content for those looking to dig deeper into the background of the world that McCudden created. 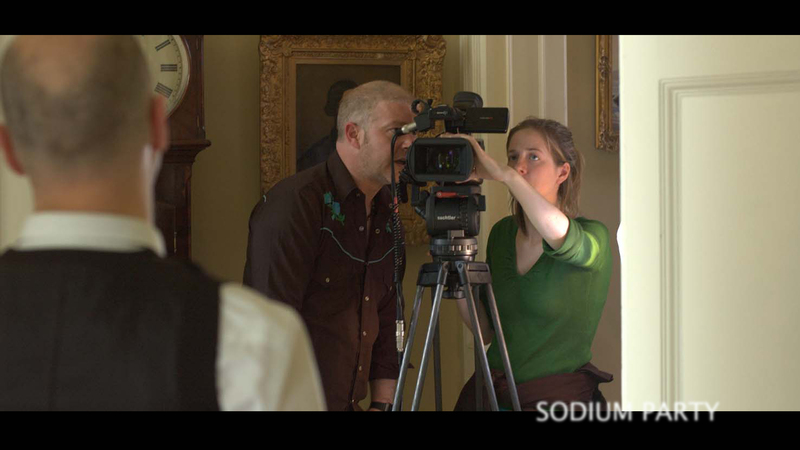 In Horses To Mouths: The Making of Sodium Party this VOD release offers an extensive behind the scenes look at the making of the film. It also includes an in-depth conversation with star James Corscadden and deleted scenes. More importantly (particularly for a film so tied to the mind of its creator as Sodium Party) it also includes something that too many VOD releases skip – audio commentary from the director and producers. All in all it’s an impressive package, and one well worth checking out – which is why we’re more than happy to highlight it here. 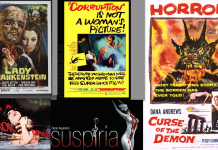 Whether you were one of the lucky cult few who picked up on the film during its original release, or someone who has only heard of it through reputation, the VOD release represents an excellent purchase – the kind of online definitive collection that we rarely see. For that alone, it deserves to be sampled.